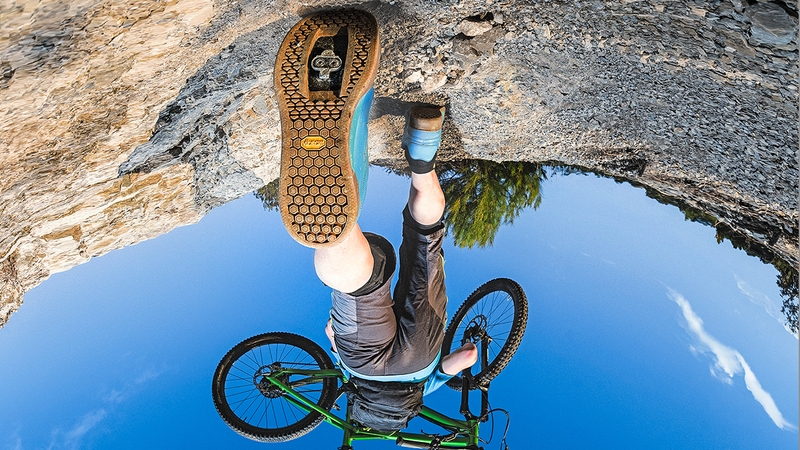 VIBRAM SOLE FACTOR®: CUSTOMIZE YOUR SHOES WITH A VIBRAM SOLE. 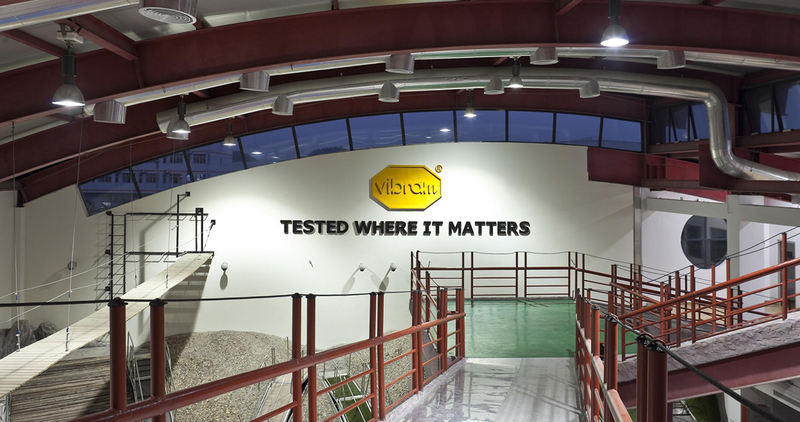 Vibram Sole Factor® is the name of a Vibram project geared towards the final consumer. Our objective is to allow for the sole to be perceived as a final product capable of significantly characterizing the shoe it is mounted on and which can thus be substituted to answer to consumer’s needs in a number of varied contexts. 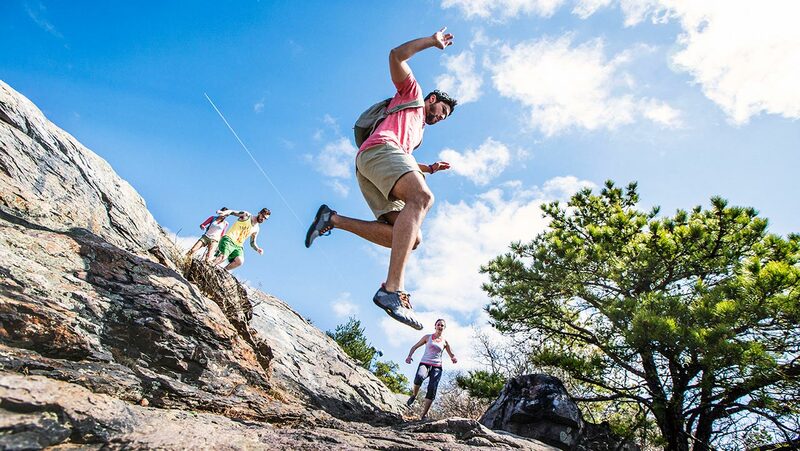 By applying the world-famous Vibram soles, every shoe can change its performance according to your own choice, with regard to grip, weight, volume, etc.! Vibram Academy is the evolution of Vibram Sole Factor and aims, through the opening of flagship stores, to give everyone the chance to customize its shoes through the application of a Vibram sole. The choice among all the options of the Vibram Sole Factor catalogue - available by each Academy - is wide, a soles range that will be renewed every year, introducing new items and trendy styles, always making it safe the high standard of quality and performance of Vibram. 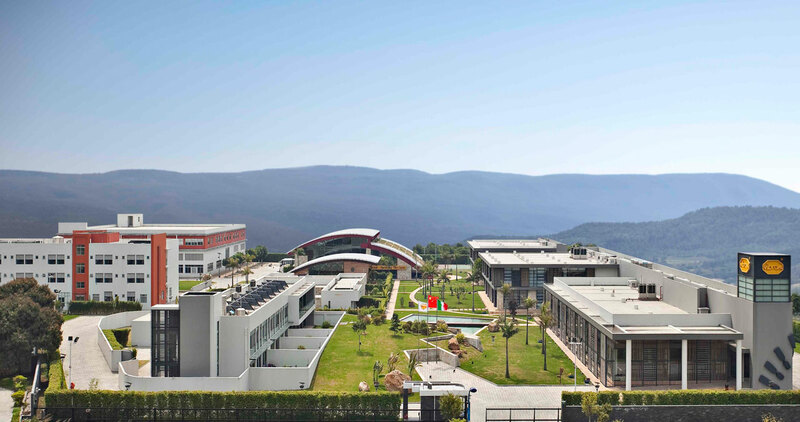 On May 12, 2016 it took place the inauguration of Vibram Athens Academy: a 55m2 store in downtown at 10 Skoufa Street (Kolonaki)- opened in collaboration with the regional partner Pagounas. On September 29th, 2016 the yellow octagon strengthened its strategic footwear customization business, inspired by Vibram Sole Factor, and opened its second Academy in London (215 City Road) in cooperation with its regional partner Charles Birch. On December 6th, 2016 the Vibram Paris Academy made its official debut in 20 Rue des Petits-Champs - 75002 Paris, in cooperation with Vibram regional partner Tranchand. On November 9th, 2017 we celebrated the fourth opening with the debut of the Vibram Vienna Academy in 28 Fleischmarkt - 1010 Vienna, in cooperation with Vibram regional partner Pagounas.